British Boxer Anthony Joshua retained his world heavyweight titles by delivering a knockout in the seventh round to beat Russian contender Alexander Povetkin at Wembley Stadium in London last night. LONDON (Sputnik) – Russia's heavyweight boxer Alexander Povetkin lost on Sunday to the United Kingdom’s world heavyweight champion Anthony Joshua by knockout, who thus defended the International Boxing Federation, World Boxing Association and World Boxing Organization titles. Commenting on the upcoming bout, Joshua admitted that Povetkin is one of the best fighters in the world, and that the fear of losing is his constant companion. 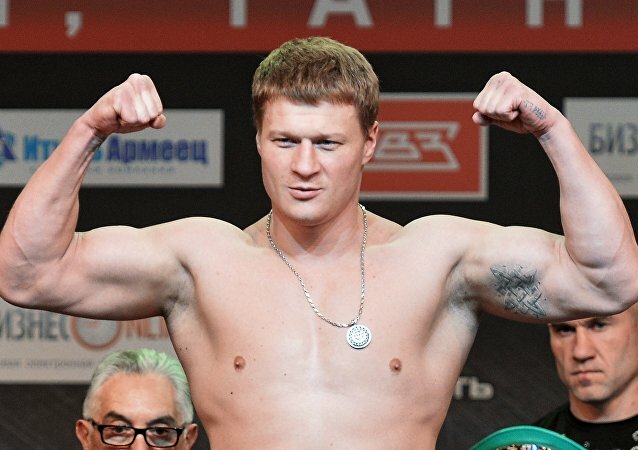 Russia's heavyweight boxer Alexander Povetkin has defeated his Ukrainian contender Andriy Rudenko. The World Boxing Council (WBC) has fined and suspended Russia's heavyweight contender Alexander Povetkin, who has failed a doping test, from WBC-sanctioned events. Russia’s boxer Alexander Povetkin should be punished in accordance with the World Anti-Doping Code if he was really involved in doping, according to Russian Sports Minister Pavel Kolobkov. The World Boxing Council (WBC) will not hand the interim WBC heavyweight title to the winner of Saturday's fight between Russia's Alexander Povetkin and Canada's Bermane Stiverne over the former's failed doping test, the WBC President said. The World Boxing Council is considering to disqualify Russia's heavyweight contender Alexander Povetkin indefinitely if he fails upcoming doping tests, the WBC said Wednesday. Russian promoter Andrey Ryabinsky said Friday the World Anti-Doping Agency (WADA) had concluded that Russian heavyweight boxer Alexander Povetkin was "clean." 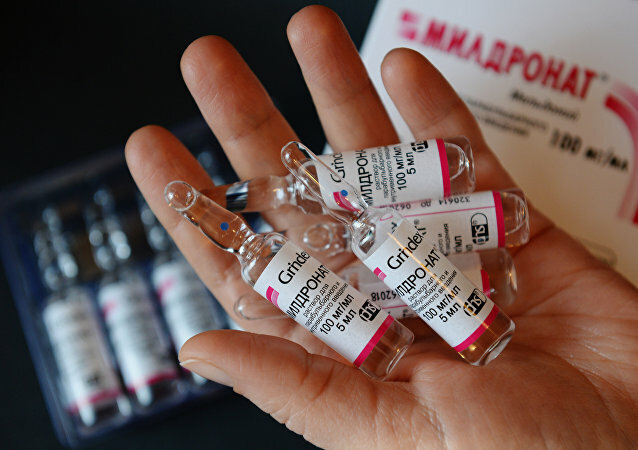 Russian heavyweight boxer Alexander Povetkin tested negative for meldonium in three Voluntary Anti-Doping Association (VADA) tests last month before testing positive, US sports media said Saturday. 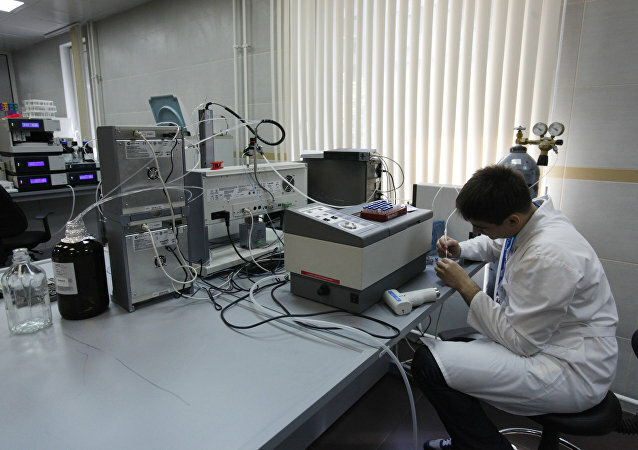 Russian heavyweight boxer Alexander Povetkin’s doping sample contained 70 nanograms of meldonium per milliliter, or 7 percent of what the anti-doping authorities banned, Russian promoter Andrey Ryabinsky said Friday. Russian boxer Alexander Povetkin defeated Cuban Mike Perez in the first round. The victory puts Alexander Povetkin in line for a bout with the winner of the fight between WBC heavyweight champion Bermane Stiverne and his mandatory challenger Deontay Wilder. Aleksander Povetkin will use a special set of tactics to win the fight against Manuel Charr, the Russian boxer’s new coach Ivan Kirpa told RIA Novosti. Four-belt world heavyweight boxing champion Wladimir Klitschko replied to Russia’s Alexander Povetkin rematch proposal on Thursday, saying that it was possible, but only in Ukraine. Russia’s Alexander Povetkin challenged four-belt world heavyweight boxing champion Wladimir Klitschko to a rematch Wednesday, saying he a lost a battle but was determined to "win the war."